The clocks have went back......check your lights. New research by the RAC of police data going back six years has revealed that in the fortnight after the clocks change almost 300 more people are injured in road crashes compared to the previous two weeks. Around 75 per cent of those accidents happen in the afternoons as drivers are unused to the darker days and the increase in bad weather. According to the AA one of the biggest factors in a lot of accidents is defective lights. Last year faulty bulbs contributed to the highest number of crashes in three years. “We’re getting to that part of the year when rain, wind, fog snow and ice become hazards which can turn deadly if drivers and their vehicles are not prepared,” said Andy Dunn, Director of Glasgow-based A4Audi Express - the UK’s first city centre same day car maintenance service. 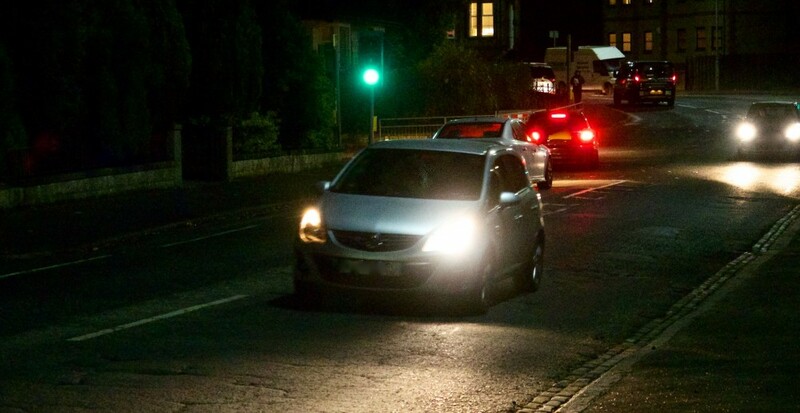 Apart from the safety aspect something like a faulty brake-light could cost a driver three-penalty points and a £60 fixed penalty if stopped by the police.